Muammer Kömürcüoğlu, an economist with the investment house İş Yatırım, said in a client note that the improvement in current account gap will likely accelerate for the rest of the year. 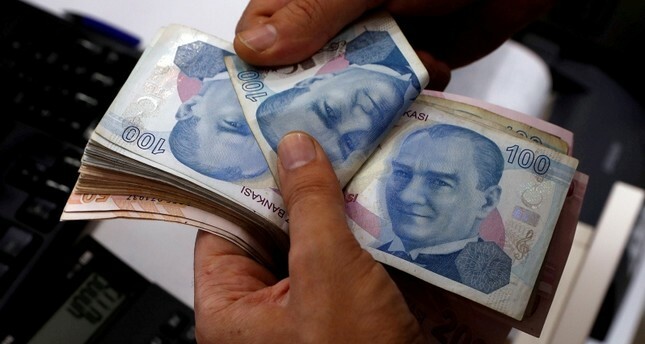 "Slowdown in domestic demand we expect in the second half will reduce imports, and the loss in Turkish Lira will support exports which leads us to revise our projection for the annual current account deficit down to $43 billion from $55 billion," he said. Turkey's annual current account deficit in 2017 was around $47.3 billion, compared to the previous year's $33.1 billion. According to official figures, the country's highest annual current account deficit in the last 20 years was in 2011 at $74.4 billion.